A van of this size can usually cope with a small sized house move. 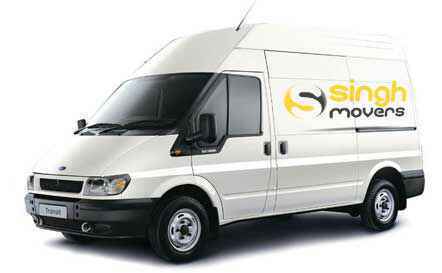 Unless you�re a serious hoarder, you will probably be able to fit your belongings from anything up to a one-bedroom house into a domestic removals van like this. This size vehicle can usually cope with a small to average-sized house move. This is suitable up to a two-bedroom house into a domestic removals. For a bigger house move, you might want to choose one of these larger, purpose-built vehicles. Children have a habit of pretty much doubling the amount of stuff we need, so these vehicles are ideal for families with children. 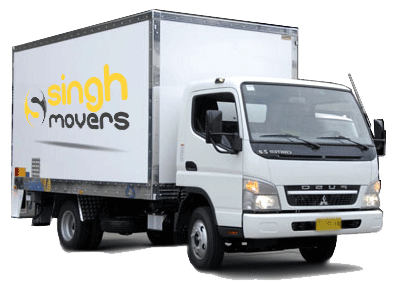 For villas type move, you need to choose our larger truck for most heavy equipments. This type of truck suitable for families.